Howard County is a successful melding of old and new, urban and rural, where the rolling green hills of the Piedmont meet the rocky fall line of the glaciers. From the small town flavor of historic mill towns to the thriving model city of Columbia, Howard County makes everyone feel at home. Conveniently located in the heart of central Maryland between Baltimore and Washington, Howard County offers the charm of a historic past mixed with the excitement of a cosmopolitan community. The County is continually ranked among the most affluent, advanced and educated communities in the United States. There is immediate access to leading educational and health care institutions, upscale retail, and outstanding recreation and entertainment. It is currently is home to 110,370 households and boasts a thriving, vibrant economy and welcoming business environment, with proximity to 50 federal agencies, universities, Fortune 500 companies, technology, defense and health care companies. Frequently considered among the best places to live in the country, homes for sale in Howard County are situated in central Maryland just west of Baltimore. 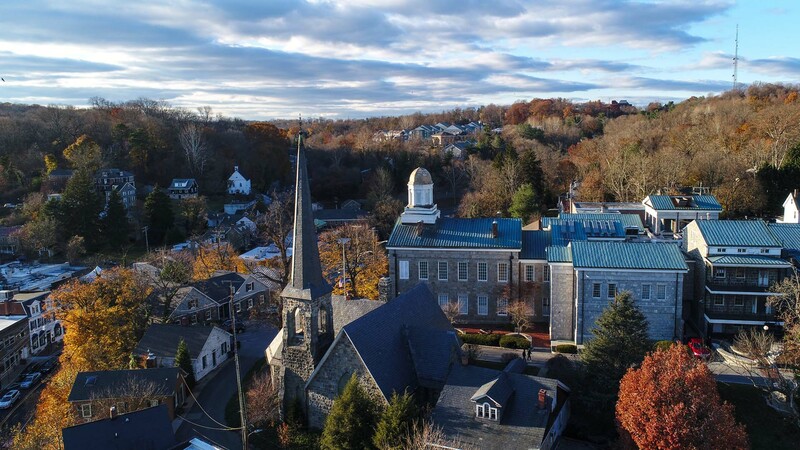 The population of Howard County is about 310,000 and its largest city is Columbia, followed by Ellicott City, which is the county seat. Howard County is home to many beautiful suburban communities like Clarksville, West Friendship, and Dayton. Real estate in Howard County is very popular thanks to the excellent public schools which regularly place atop the rankings of the best schools in Maryland. In 2013, Howard County had the 3rd highest median household income in the United States.